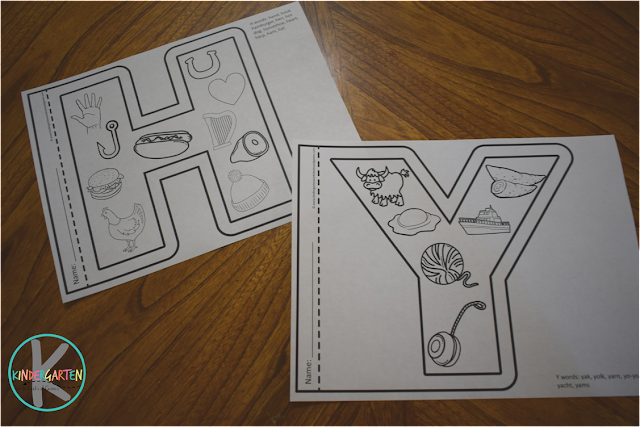 You are going to love these unique, fun-to-color FREE Alphabet Coloring Pages. You can even compile them into a really cool alphabet book. LOW PREP! 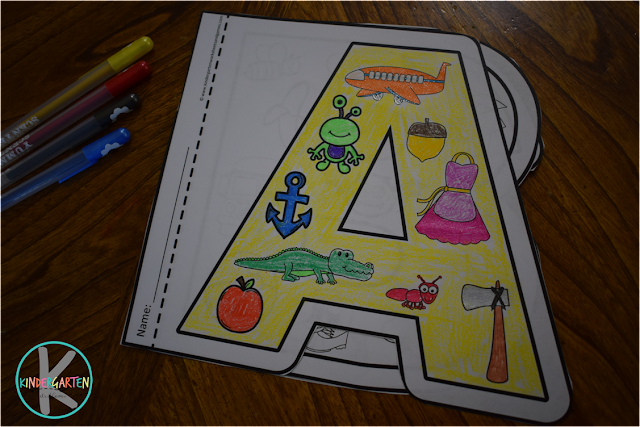 These alphabet worksheet are super simple. Just print them in black and white. 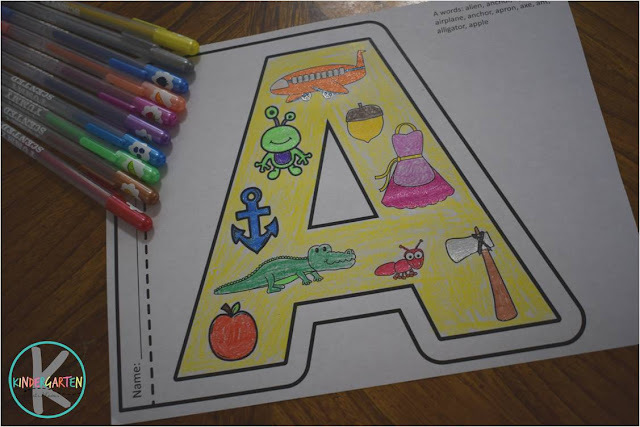 Kids color the pictures that all start with the featured letter. You can use these one a week along with a letter of the week type curriculum. HINT: These gel pens are my new favorite thing to color with! Another option is to cut out the shape of the letter. This not only reinforces the letter shape, but provides some extra motor skills practice using scissors. If you like kids can make an alphabet book from the sheets. Just staple along the name space and you will have a fun-to-flip through book to help you preschool, prek, and kindergarten age student review their abcs. I could cry!!! God Bless you for allowing teachers free access to this wonderful alphabet color pages!! It is an excellent tool for letter identification and phonics!!! Amazing! Thank you! So glad you can use this resource! Thanks for the sweet note. You are so thoughtful to provide this free resource. I love it. Thank you! 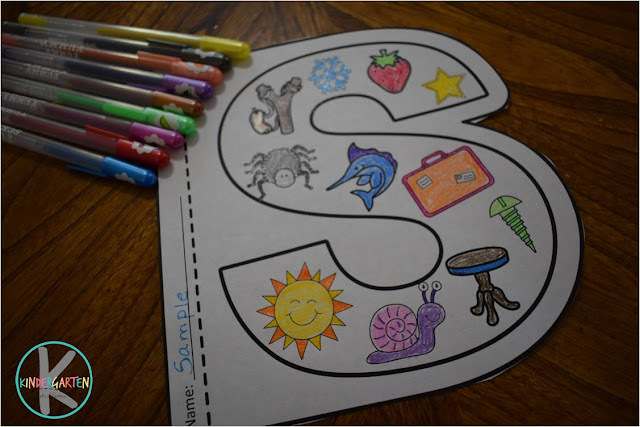 Thanks alot for this free printable worksheet.. my little one enjoys it..